Does it feel like something is missing from your city? Maybe a tech or creative community. Maybe an entrepreneurial community. Before he founded Philly Improv Theater, Greg Maughan felt that Philly lacked a comedy community. So he set out to create one. In this funny, insightful interview, fellow comic and Indy Hall team member Sam Abrams talks with Greg about how the theater - and the community it comprises - were built and have grown and evolved over the years. 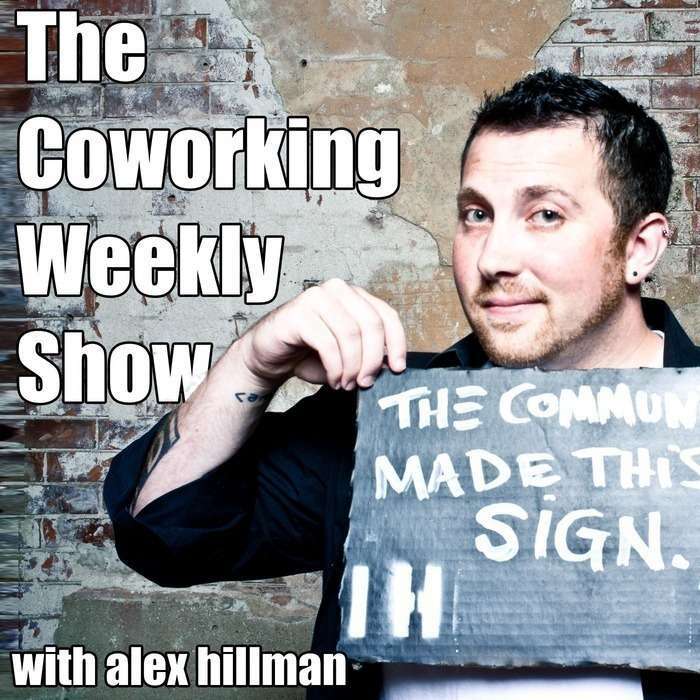 There's SO much to learn in this interview for brand new and veteran coworking spaces alike.